Home › Broken Bones › Halloween Cast Covers by CastCoverz! Halloween is just around the corner, you are injured and thinking, “Boo! What type of Halloween costume can I wear with a cast, boot, or sling?” Don’t be scared! Having a daughter who has broken 12 bones – and as the owner of CastCoverz!® – I have lots of ideas for you (or the loved one in your life)! Halloween costume ideas shared by customers. For “OMGosh!” inspiration, check out one of our most popular blog posts. CastCoverz! customers shared fun and clever Halloween costume ideas that incorporate or conceal a cast. See pictures of the costumes and read the blog post here. I am AMAZED at how ingenious our customers are! Conceal the cast with fun and cool fabrics. CastCoverz! cast covers can be worn any time of year but also can be easily incorporated into a Halloween costume. The pictures shown below are available in Legz! 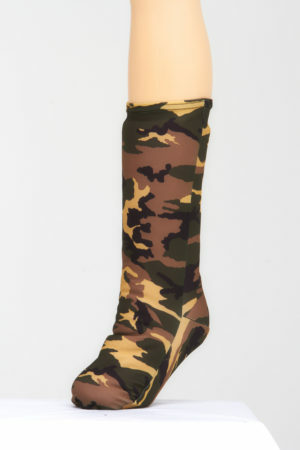 (leg cast cover), Bootz! (boot cover), Handz! (hand brace cover or casts with thumb casted) and Tubez! 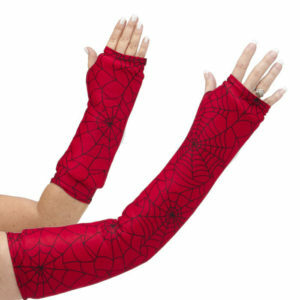 (for arm or leg brace cover or as an undersleeve). 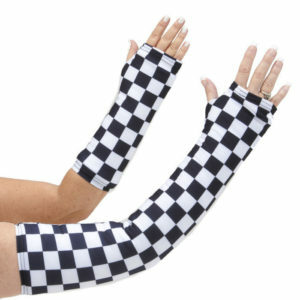 Costume idea: Grand Prix Driver, Chess, Anyone? or a Clown! Costume idea: MEOW! as seen in Bootz! Classic Cheetah. We also have other animal-themed covers: Zebra, Pink Cheetah. Costume idea: Pirate or Just Scary! This print is also perfect for the spirit of Halloween or anytime for a skull-lover! Our CastCoverz! are Made-in-the-USA. 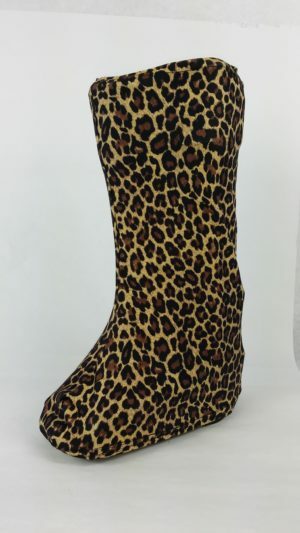 They stop snagging and scratches and give casts, braces, splints, crutches, and walking boots fashion, function, and FUN! Feel Better, Heal Better and have a Happy Halloween with CastCoverz! ‹ How Long Does it Take for my Broken Bone to Heal?